The winner of our September commenter giveaway is Reading Underground. Congratulations! 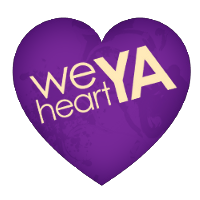 Please email us (weheartya at gmail dot com) to let us know which book from our stash you would like, and where to mail it. First thing's first, she's the realeast: The third installment of Maggie Stiefvater's Raven Cycle series is coming out this month! 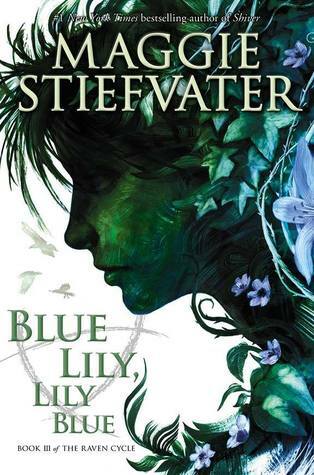 BLUE LILY, LILY BLUE promises even more adventures between Blue Sargent and her Raven Boys. Magic, dreams, and mystery. Thank goodness the wait is almost over! 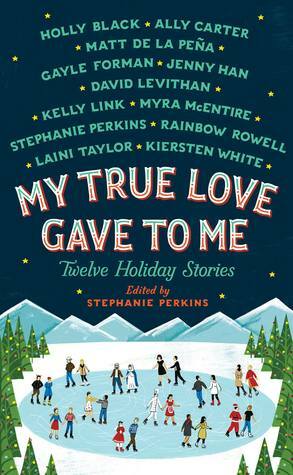 Normally we don't like to jump on the holiday train too soon, but this year we're making an exception for MY TRUE LOVE GAVE TO ME, the anthology of love stories edited by Stephanie Perkins. So many of our favorite authors contributed, and (no surprise to us) the collection is garnering its fair share of starred reviews. 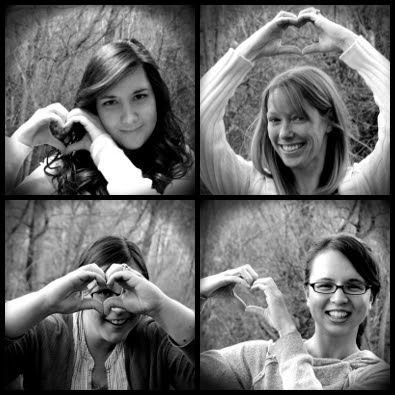 Huge thanks to Teen Lit Rocks for pre-ordering a copy for us! Scold us if you must, but here's a confession: We haven't read any A.S. King yet! She's always on our list, but as you all know, the list is ever-growing, ever-changing. 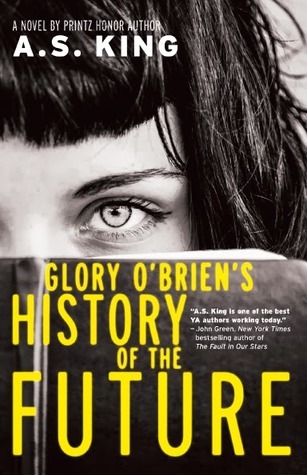 Maybe her new one, GLORY O'BRIEN'S HISTORY OF THE FUTURE will be the book that finally does the trick. The story deals with a high school girl who can see the future, and it isn't pretty. What will she do to change it? Two forthcoming fantasy books have been getting tons of good buzz: THE YOUNG ELITES by Marie Lu and SNOW LIKE ASHES by Sara Raasch. And then, on the flipside, there are two contemporaries that have really piqued our pickle: OF SCARS AND STARDUST by Andrea Hannah and EVEN IN PARADISE by Chelsea Philpot. What did we miss? What new releases are you guys looking forward to this month?